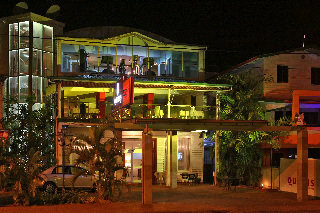 The Hotel Offers Excellent Facilities and Services Surrounded by a Relaxing Atmosphere. The Air-Conditioned Property Features a Lobby With 24-Hour Reception and Check-Out Service, a Hotel Safe, Currency Exchange Facilities, a Casino, a Bar and a Restaurant. In Addition, Room and Laundry Services Are Available.